I am highly amused by hearing from my daughter - who I used to go toe to toe with about how many videos it was OK to watch when we took a trip in the car - telling me she just had a major fight with a kid she is therapizing at the school clinic where she works, because he wouldn’t give up his i-pad. This is elder daughter Tegan, who has finallyfinished her training and become licensed as a psychologist, and is working with troubled kids. Usually the kids aren’t allowed to bring any electronic devices to school, but this kid was so disruptive in the bus, that a concession was made – a testimony to what an effective “baby sitter” these electronic devices can be. Despite the clinic rules, he wouldn’t give it up when it was time meet with her. She negotiated with him for a long time but finished up wresting the i-pad from him – which she felt bad about. It was a bit of being “hoisted with your own petard” however. I reminded how in the old days she and sister Alexis, and their little friends, would complain bitterly when I said they could only watch onevideo on the four hour drive to Blackwater Falls on our annual cross country skiing trip. My plea that “in the car is the only time I get to talk to you girls” fell on deaf ears. Many people have found what an effective baby sitter an i-pad, i-phone, computer, TV or other attention grabbing electronic device can be. But these devices may be damaging your kids. There are serious concerns about what all this screen time is doing – and the American Academy of Pediatrics recommends that young kids watch only one hour of “quality programing” (there’s a challenge) a day. But a recent study from University of Calgary in Canada, on 2 to 5 year olds, showed these kids were averaging 2 to 3 hours a day of screen time. And the more time they spent, the worse they did in developmental testing. 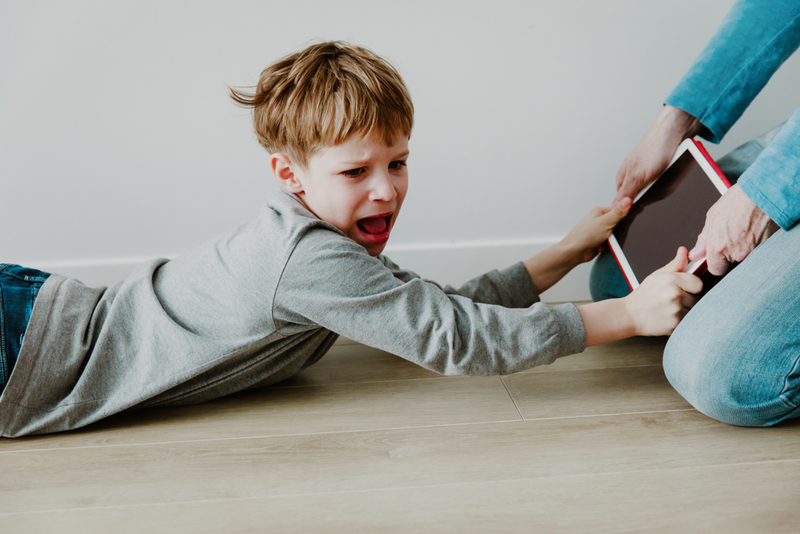 Screen time is also blamed for a lot of mental health problems, including poor behavior in general, ADHD, irritability, poor sleep, mood disorders including anxiety and depression. Even suicide. Kids on the autism spectrum seem particularly susceptible. 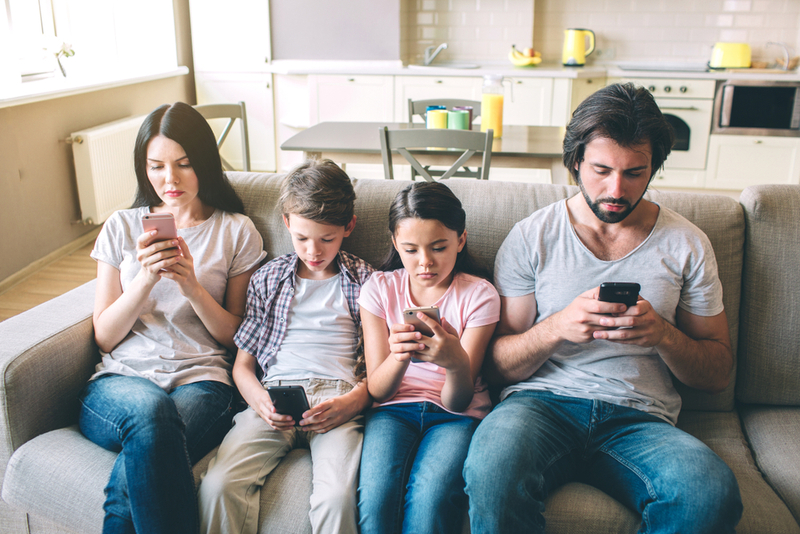 Screen time is also associated with obesity high blood pressure, cholesterol problems (low HDL), and insulin resistance – all stuff associated with lack of exercise. It acts like a drug, releasing the addiction hormone dopamine, notes Dr. Nicole Beurkens, psychologist, nutritionist and special education teacher. “Unfortunately, this is a very real phenomenon that has developed in the past decade, with even young children demonstrating symptoms of addiction” she says. Tegan told me of another kid, who is on the autism spectrum. When she was talking to him and his dad in the waiting room she had to move to be out of sight of the TV to have any chance of getting the kid’s attention. I can relate. I have to sit with my back to any TV in a bar, restaurant or waiting room if I’m not going to zone out watching whatever crap is on. And doing rounds on patients at the hospital was bad, as every room has it’s own TV (God forbid the Muppets should be on). 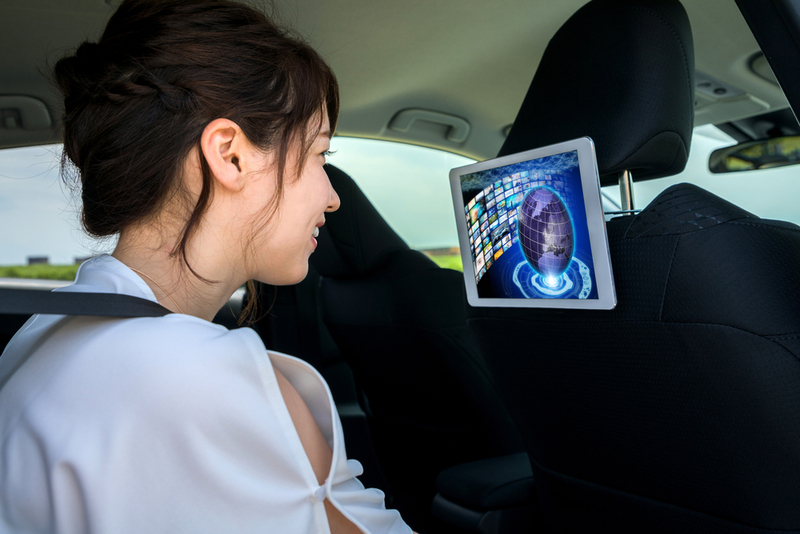 I particularly abhor video screens mounted in cars these days. It’s getting harder and harder to avoid screens in our lives. And producers know the loud, fast, sensational content tickles up a part of our brain’s fight or flight reaction and we can’t not watch it. What Of The Future Generation? I cannot help thinking the upcoming generation of kids having so much screen time is going to screw them up. Or does every old fuddy-duddy make the same complaint about any new innovation? When books were invented did people say “it’ll be our ruination”? No, I think they will have to be taught communication or social skills and will have to go to Tegan or the like to learn coping skills for frustration tolerance, and how to wait your turn - by playing games and talking with real people. My message is that there needs to be some limits on screen time – though one important point that is made by people dealing with “over-screened” kids. “Be a good role model” (how many families have you seen eating out where not just the kids that are completely absorbed in their phones). Guess who's obviously getting screen time - as we speak!